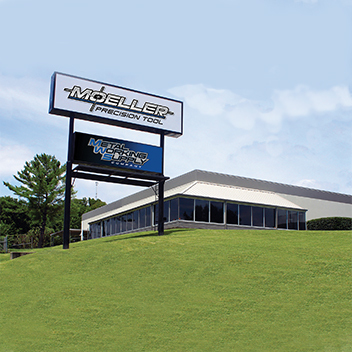 Moeller’s machining capabilities are the most technologically advanced in the industry. 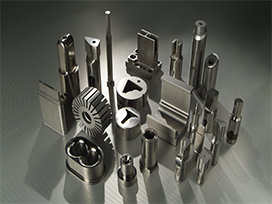 Our extensive array of equipment capabilities includes CNC Conventional / Wire EDM, CNC Turning and Milling Machines, CNC Jig Grinding and Profile Grinding. 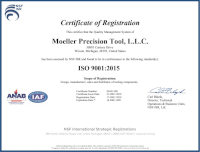 Moeller’s climate controlled inspection department features CMM equipment, SPC quality control and certification capabilities. 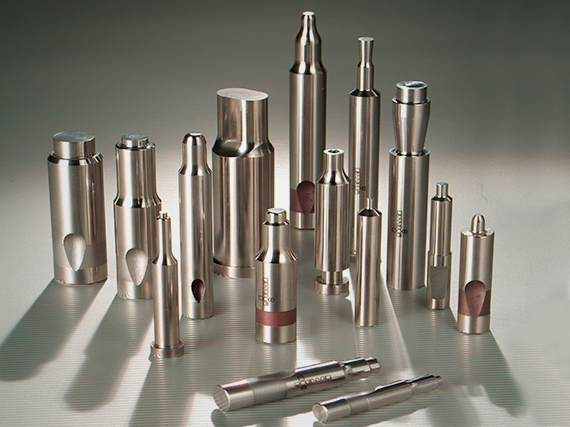 Moeller Precision Tool’s ability to engineer and manufacture tooling for today’s demanding production environments extends far beyond traditional engineering and design practices.Our investment in the most current reverse engineering technology, including 3D laser scanning, allows us to precisely capture critical part data, and then manufacture exact replicas. 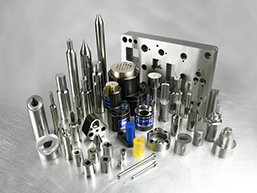 Moeller’s experienced engineering staff provide unsurpassed quality and innovation for the special tooling required in the metal stamping, forming, piercing and trimming industries. 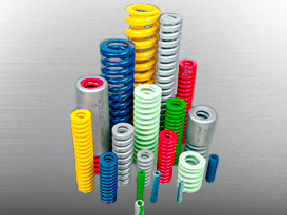 Our quality practices apply to both standard and custom detail tooling, providing cost-effective manufacturing while providing world class performance from every part produced. 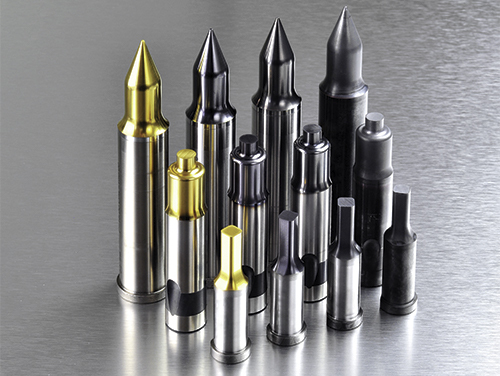 The most technically advanced equipment, combined with a staff committed to its customers, continues to propel Moeller Precision Tool towards leadership in the punch, die button, and special die detail manufacturing business. 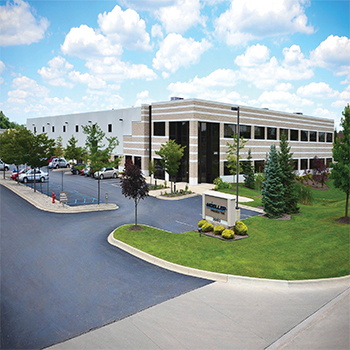 Moeller Precision Tool, founded in 1965, encompasses over 100,000 square feet of manufacturing and warehouse space. 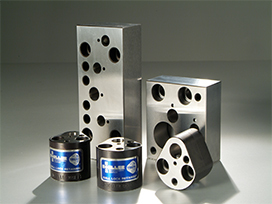 MPTCrib.com, Moeller’s Inventory Management Software, was developed to maximize crib efficiency with automated tooling parts/component management. 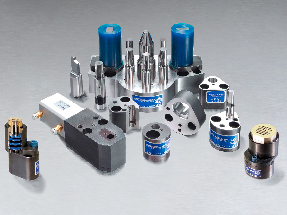 Adaptable to most manufacturing areas including existing storage methods and systems, our barcode parts scanning system catalogs components, provides inventory control, automatically uploads data, and warns before stock levels become critical. 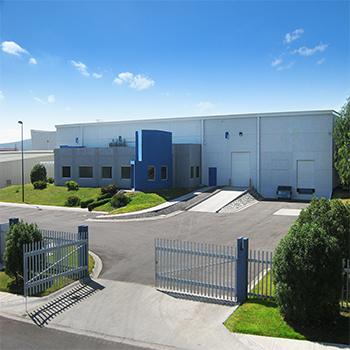 Learn more about MPTCrib.com, our exclusive inventory management program here.